Sometimes fantasies are for real. Have you ever wondered what makes a great story? Have you ever noticed patterns between very old oral stories and very modern movies? Well, there are books about that. Book and books. 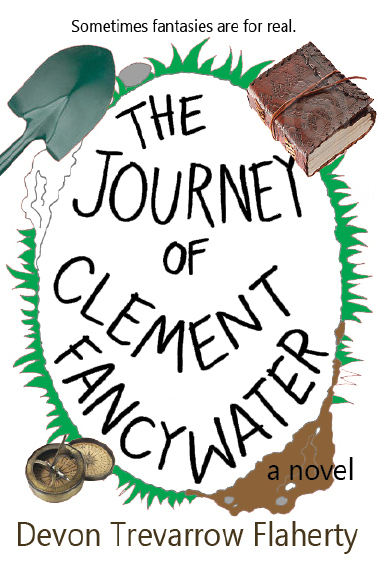 And from those books comes a hero just like every other, Clement Fancywater. Clement is living with his parents, working as an ObGyn administrative assistant by day, and playing video games all by himself by night, when he is orphaned at age thirty. One cardboard box and backpack later, he winds up on a park bench where a bizarre two-faced man points him down a rabbit hole toward the Hollow Earth. Is Clement the hero the world needs to save it from a power so insidious the Uplanders don’t yet know of its approach? 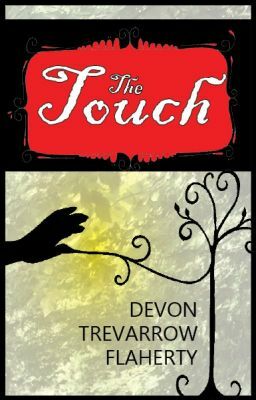 Will he find his way through a colorful, subterrenean world to confront the Wizard Queen? Or is this all some kind of a joke? Look for it late in 2017.